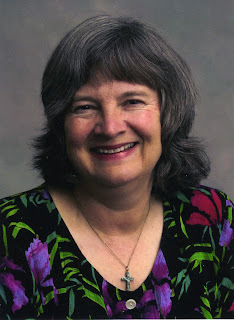 Janet Benway's poem, Childhood of an Environmentalist, is our first place winner in the Netwest Environmental Contest. Theme for this contest was showing a love for the environment in which we live, the land where we live, the earth. at ten, I had done wrong to someone younger. of a tin can filled with water. killing deer and birds for sport. Years later, I'm a poet with Earth's wonders to report. and I must write that down. Janet Benway is happily transplanted from Connecticut, where she was an editor and college English teacher. Now she sometimes teaches creative writing in the Creekside program at Brevard College. Her poetry has been published in magazines such as Lucidity, Bereavement, and Long River Run.